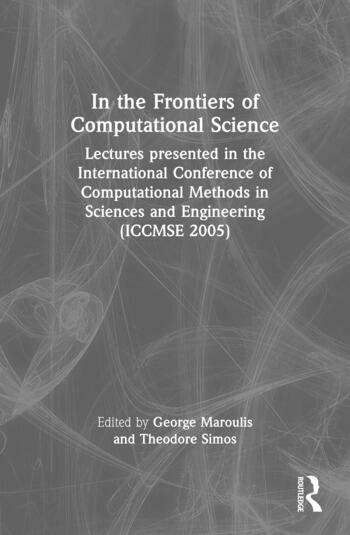 This volume contains a collection of the lectures of the invited speakers and symposium organizers presented at the International Conference of Computational methods in Science and Engineering (ICCMSE 2005), held in Corinth, Greece, October 2005. The content of the papers bears upon new developments of Computational Science pertinent to Physics, Chemistry, Biology, Medicine, Mathematics and Engineering. Molecular Science is a privileged ground for the application and evaluation of new mathematical tools and computational methods. In recent years, novelty and progress with greatest conceivable speed is common experience. This flavor of research findings carrying many consequences for distant fields is easily evidenced in the lectures collected in this volume.